Tracks 01-04 taken from the CD-r "Hayvan Resort"; 05 & 06 from "Süper! 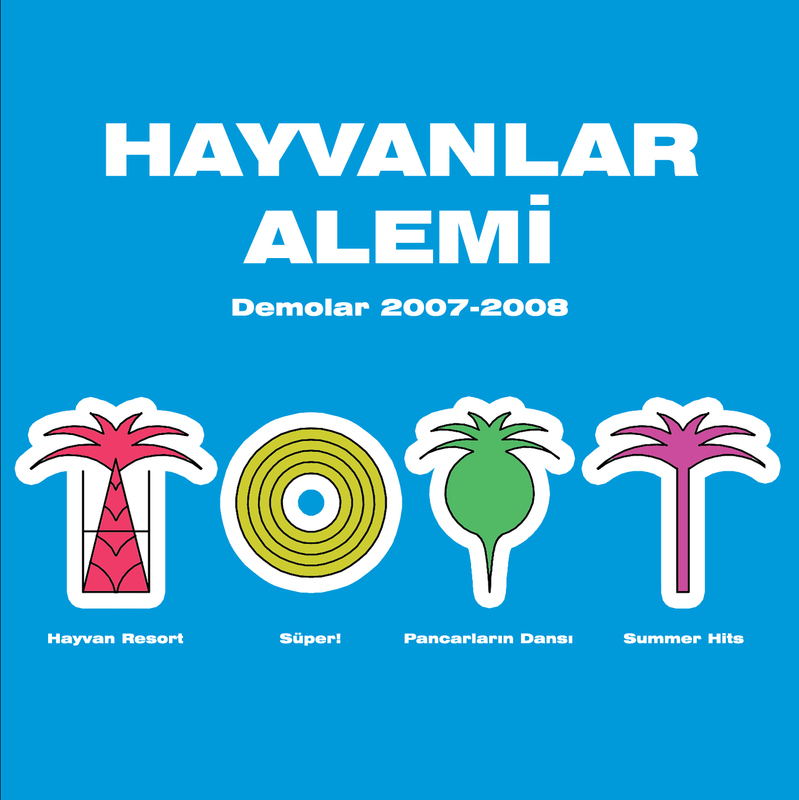 "; 07 from "Pancarların Dansı"; 08-10 from "Summer Hits 2007". See relevant pages for info. Bonus track 11 improvised by İtez (guitar), Sarıhan (drums), Mutgan (bass) & Başar (guitar) and recorded by Erkan Tatoğlu at Midas'ın Kulaklığı Stüdyoları - Ankara during the recording sessions of the Gaga album, spring 2006. Listen and download Demolar 2007-2008 album on Free Music Archive.